Help your students unravel the complex issues facing the American West with this important, FREE resource. 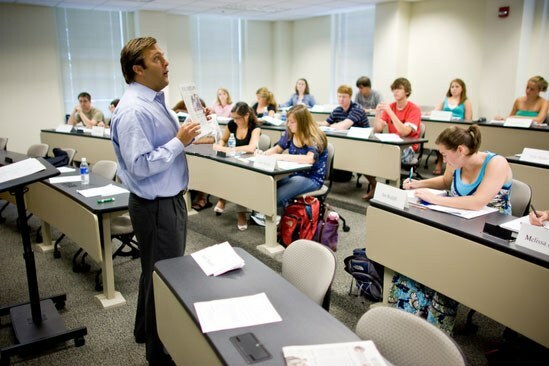 A copy of the magazine for each student in the class, and for the instructor, delivered in bulk to the instructor, for the duration of the class. You can also choose to receive a digital-only option. An email to the instructor the week of the issue, including a link to a PDF copy of the magazine for planning purposes. Access to our librarian for curated HCN stories on specific fields of study and topics. Full access to our website, which includes our rich archive of 48+ years of High Country News issues. Email our classroom manager, with any questions. We are able to offer you this useful tool at NO COST because of our generous donors. 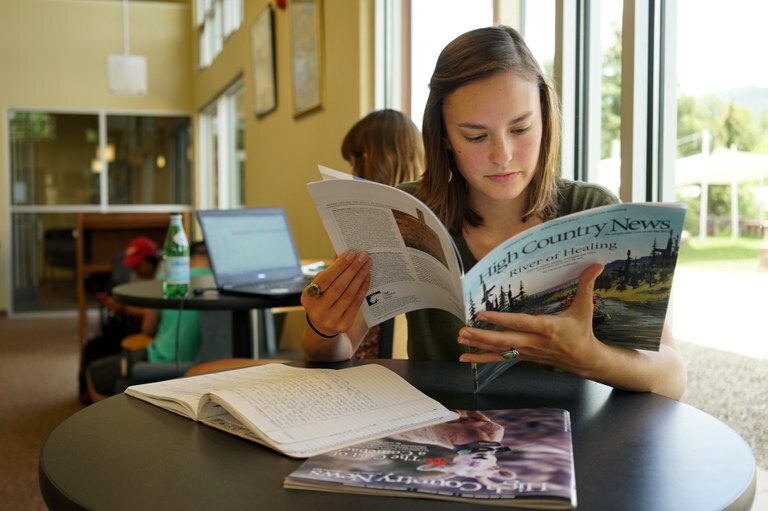 "This has been a marvelous program for my students - I use stacks of HCN back issues to pass out in class to use as learning tools, but they actually are very interested in current issues of your paper. On a more personal/professional note - I can't imagine what my career in natural resource management and education would have been like without HCN these last 22 years. Your paper is one of my sources of staying current, and in fact, is a better source of information than many journals in my field. Thank you, thank you..."
"HCN provides some of the most timely, insightful and broad-reaching analysis of a wide range of issues in the West. Thus, it is invaluable for introducing students to good writing, to this region, and for providing case studies to compare to local contexts." "Having access to High Country News was an invaluable resource for my freshman students in our introductory Environment and Natural Resource Problems & Policies course here at the University of Wyoming. It allowed the students to have a consistent and reliable source of current ENR issues in the West, and also helped them discern different kinds of academic and popular sources, and examine issues from multiple perspectives. Using HCN allowed them to see that the approach we take in class - to use critical lenses and ask data-driven questions - is one that helps us all understand and consider solutions to complex issues in our homes, region, and world." "The students in my Land Use in the American West class have to write-up three current event assignments as part of their final grade. They found the free HCNs extremely helpful and relevant. I heard from several of them that they also valued reading them purely for their own enjoyment and interest as well. Thank you!!" “HCN is the most important env publication in the country, and I want students to know about." "I use HCN extensively in my classes and greatly appreciate the perspectives that great journalism provides!" "I'm fortunate to get to teach a public lands graduate seminar every two years and I get a copy for each student in the class. There is no better source for key issues." "I have admired HCN's reporting for many years and would like to show my students reporting that truly matters. I have a class this semester who are almost all good writers who have the potential to develop into fine writers if inspired. I think reading HCN could flip the switch for some of them. This is a great program."